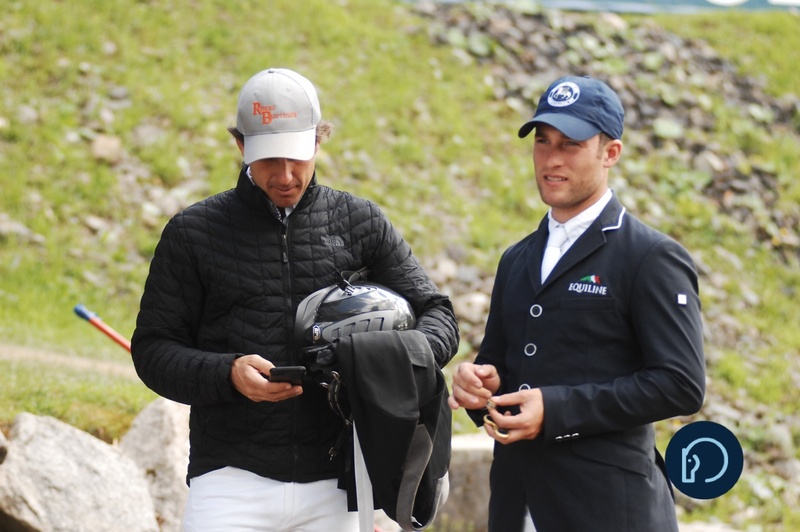 Rising star Mattias Tromp (USA) jumped a whopping 260 spots up the Longines World Rankings in 2018—by doing his homework. Ranked 408 in January, the 24-year-old rider rode into the year with a new owner in Swede Ventures, a promising string of international horses, and high hopes. And he delivered. 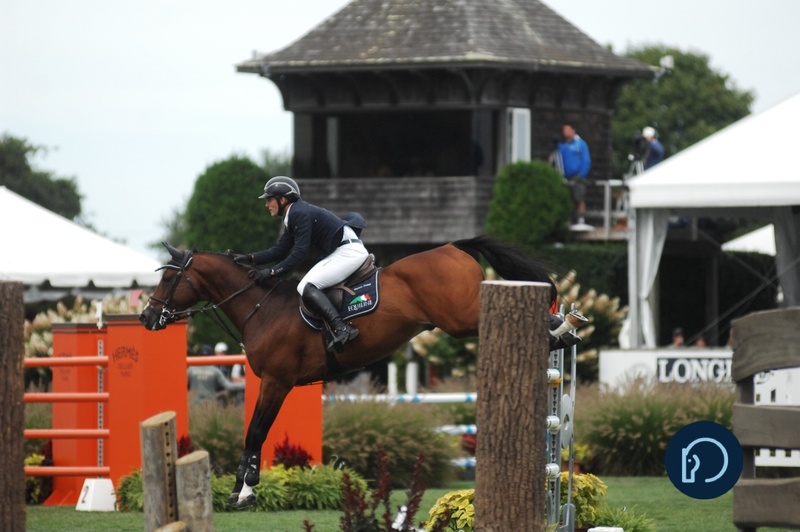 Over the past 12 months, Tromp has accrued a series of top five 4* and 5* finishes at the Hampton Classic, the Longines FEI Jumping World Cup™ New York, Devon Horse Show, HITS Chicago and the Winter Equestrian Festival, among others. 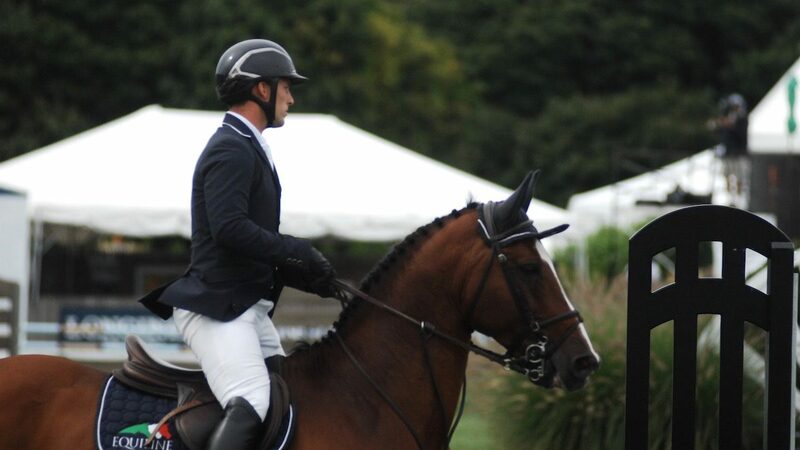 He won the final leg of the U25 National Championship in Wellington, Florida last weekend, finishing second overall. And, as of December, he cracked the world top 150 for the first time in his career, landing at number 148. But you’re just as likely to find the contemplative rider sitting alone in a quiet corner ringside, head down in Gary Mack and David Casstevens’s Mind Gym, as you are in a victory gallop. 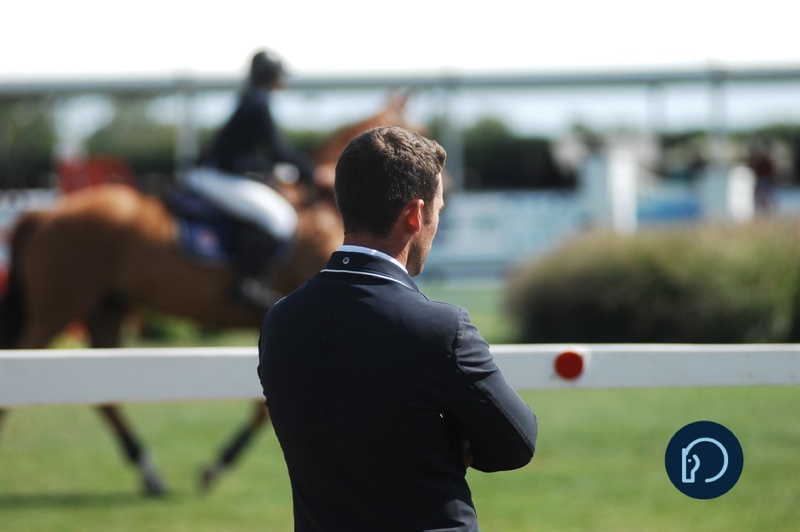 Sport psychology has been a key point of interest for the young rider this year. “I think the first thing that got me interested in sport psychology is that I started to show at a higher level” said Tromp. Mind Gym is just one of several sport psychology books in Tromp’s growing library. “I think the books made a big difference for me, just to start to understand some of the concepts and to start to implement them in my head,” he said. Last year, Tromp graduated from books to tutelage and began working directly with sport psychology coach John Haime, of New Edge Performance. 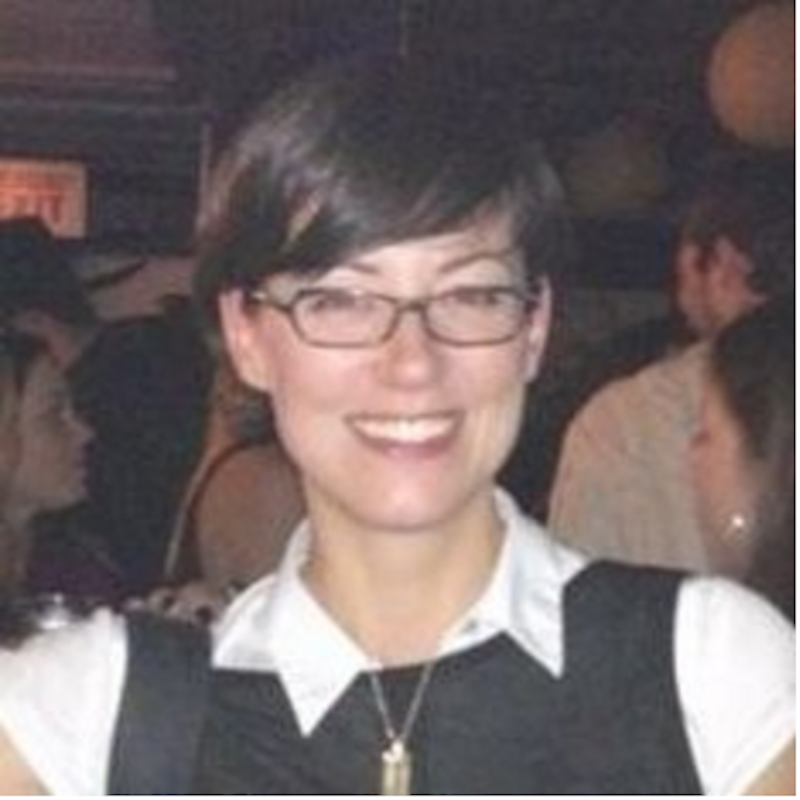 “Honestly, I hadn’t thought of working with a mental coach until the opportunity fell into my lap. I’ve got to say, I’m really happy I’m doing it. I think it’s made a massive difference in the way I handle stress, the way I handle situations, the way I look at failure,” said the North Salem, NY-based rider, who now devotes a couple hours of week to training his mental skills. “We have this area where we visualize ourselves in—where we belong in the rankings in the sport. There’s this idea when we start doing too well, we subconsciously get uncomfortable and start to self-sabotage a bit,” he explained. “For example, if you’re used to being a rider who places in the top ten, but not the top three in jump offs, maybe you don’t think you’re fast enough, even when you’re on a really good track you start to second guess and go slower. “One thing John has really drilled into me is changing my philosophy from winning and losing to winning and learning,” said Tromp. 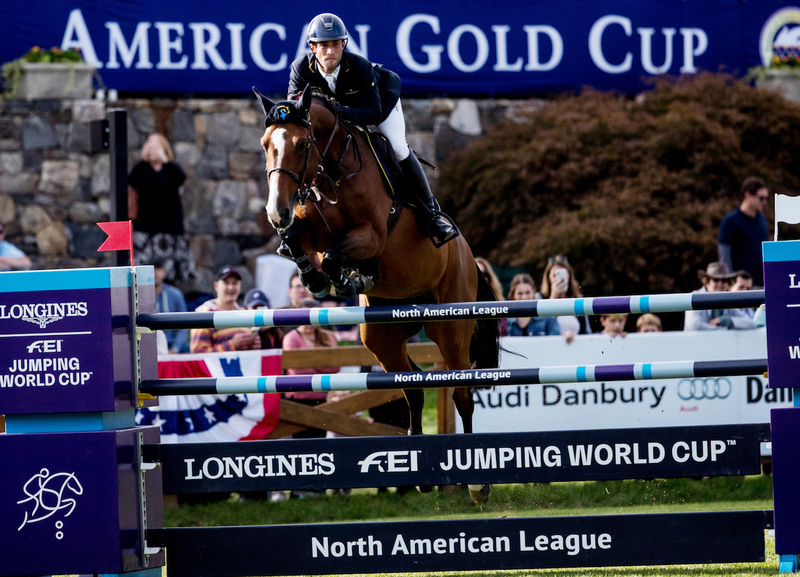 “Another big lesson I’m taking away is that you can’t get stuck on trying to be somebody else,” said Tromp, who trains with two-time Olympic gold medalist McLain Ward (USA). “I think that happens a lot. You try to emulate this certain rider or you have this role model. 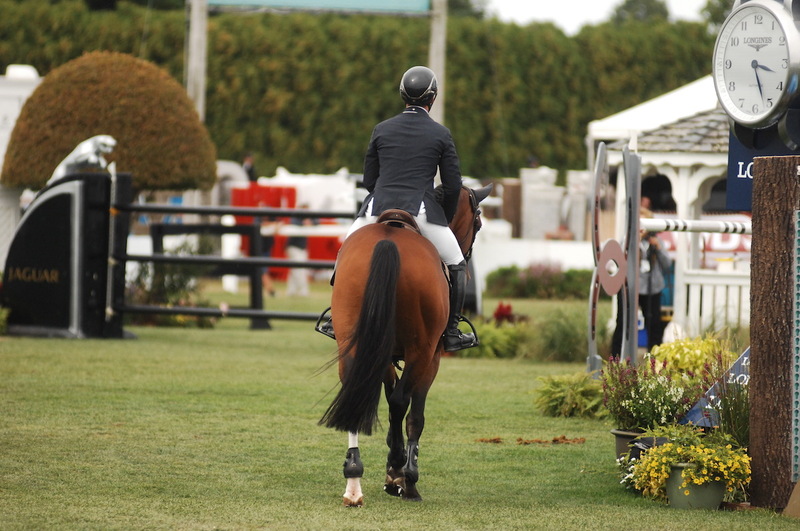 Although it’s important to learn from certain styles of riding, every rider has to realize there is no one path to becoming successful and everybody is going to write a bit of their own story,” he continued. “I don’t concentrate too much on challenges, to be honest. I just try to work at my riding, do the best I can managing my horses and getting the best people around me that I can,” said Tromp.